Provident Housing is one of the largest real estate developers headquartered in Bangalore. As a pioneer in affordable housing, the company is expanding multifold and now has projects across 6 cities including Bangalore, Chennai, Hyderabad, Coimbatore, Mangalore and Goa. 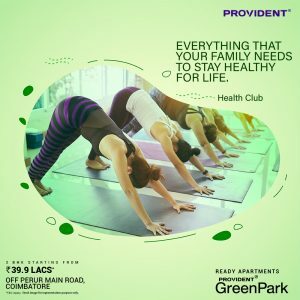 Provident Green Park is a premium project located in the pristine city of Coimbatore in Tamil Nadu, by the Noyyal River and at the foothill of Western Ghats. The project offers 1 BHK, 2 BHK and 3 BHK premium apartments, conveniently situated off Perur main road in Coimbatore. The project is spread across 9 acres and houses a total of 560 apartments. A limited period offer can be availed by homebuyers on Provident Green Park. All through the month of January 2019, homebuyers can take advantage of once-in-a-lifetime, ‘cost price offer’. Under this offer, Provident Green Park apartment units are available at 30% on the cost price of a 3 BHK apartment, wherein the buyer needs to pay just Rs. 39.9 lakhs all inclusive*. Provident Green Park is located in Muthuswamy Colony Extension, off Perur Main Road in Coimbatore. The project overlooks the Periya Kulam Lake offering a serene view from one’s balcony. The Gandhipuram bus stand which is the city’s main bus stand is 6.6 km from the project. Additionally, Ukkadam Bus terminus, another important bus station is just 3.2 km away from the project. The Coimbatore junction which is the city’s main railway terminus is only 4 km from Green Park. Lastly, Provident Green Park is in close proximity to the R.S. Puram city centre (3 km), Gandhipuram and other important areas of the city. Provident Green Park is located in an area of Coimbatore that has excellent civic infrastructure. Esteemed educational institutions are located within a 5 km radius, so are hospitals to take care of the health of your loved ones while Brookfield Mall is 5 km away. The SIBCO Industrial area, which is one of the largest industrial areas of the city, is located just 9 km away from Green Park. IT Parks such as TIDEL IT Park (12 km) and KG IT Park (15 km) are easily accessible. In addition to the bus stand and the railway station, the Coimbatore International Airport is also located 15 km away from Perur Main road and is well connected by taxis, autos and city buses. Thus, residents will enjoy seamless connectivity to any part of the city. Provident Green Park is a collection of 1, 2 & 3 BHK homes. Green Park as the name suggests, is surrounded by water bodies and lush greenery making it an excellent area to live in. Each apartment unit at the project is designed to ensure adequate cross-ventilation and ample sunlight. The project also offers a blend of premium interiors, world-class amenities and serene natural surroundings. There are a number of amenities to satisfy both the daily as well as the recreational needs. A clubhouse with fully-equipped gymnasium, landscaped garden, swimming pool and a multi-purpose hall are available. 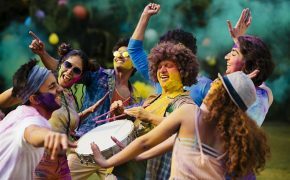 Kids’ play area, cricket pitch, badminton court, jogging track, table tennis, card room, pool table, open-air theatre and an elder’s park are among the other amenities available at Green Park. Lastly, the clubhouse in the project also consists of a supermarket to cater to the shopping requirements of each household. Homes in Provident Green Park come with attractive benefits. For the first time ever, apartments are available to a homebuyer at the cost price, thus, significantly bringing down the price of the apartments by 30%. 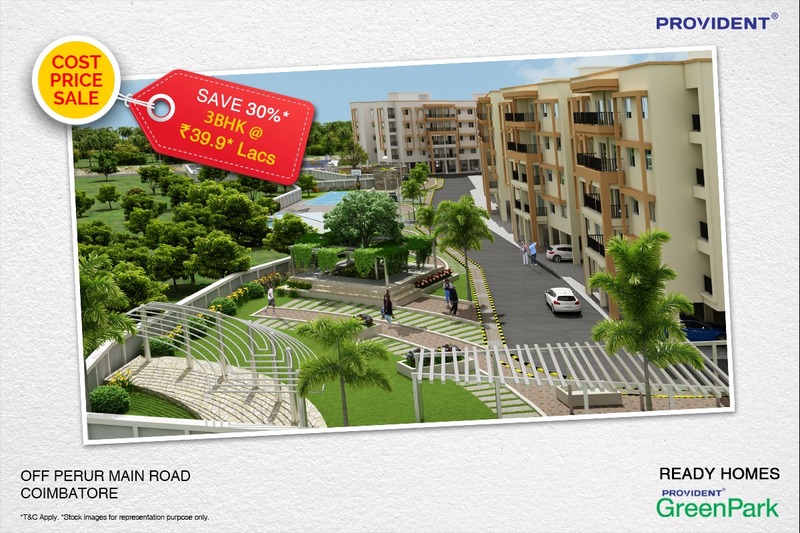 3 BHK ready homes at Provident Green Park starts from Rs. 39.9 lakhs only. 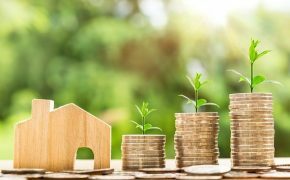 Additionally, investors can also consider benefits under the PMAY – CLSS scheme which aims to facilitate the entry of first-time homebuyers to the market. 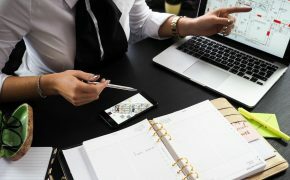 As there is a significant section of the population that’s looking for quality, affordable homes in the city, such financial plans will enable a first-time home buyer to be able to buy their dream home.